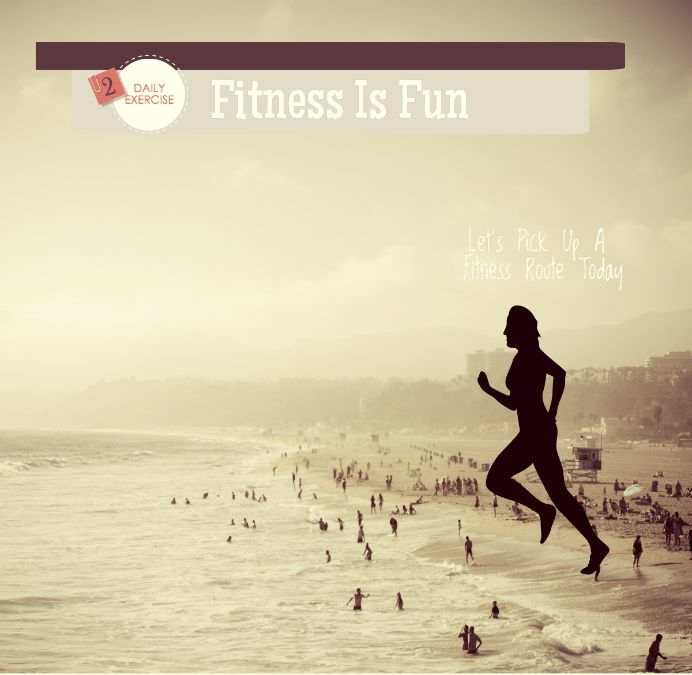 Let's Pick Up A fitness Route Today! Last few days my blog has only talked about kids and somewhere I have lost the flow of what the blog is all about, the moms, the ‘maa’ that brings up the kids and is the connecting factor for the entire family. So today is for us moms and hope today we will take time out for ourselves, contemplate and act. I looked at the weighing scale today and was fine with what it displayed. After years of struggling with my weight and trying to be at an optimum weight. I have finally made peace with it. No, I haven’t decided to stay fat. Last few years I have discovered the road to fitness and have reinvented my whole being. 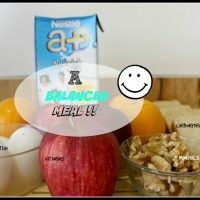 Not only do I exercise (and that doesn’t mean walk on the treadmill for 15 minutes everyday), I also believe in eating a well-balanced. I read somewhere, you are 80 percent what you eat and only 20 percent is determined by exercise. I don’t have a flat stomach (won’t deny yearning for it ) but I can proudly say today close to 40, I feel fitter than I did when I was in my twenties. If you’ve fallen off the fitness wagon, don’t despair—starting again is easier than you think. Your body has built a muscle memory, or physiological blueprint, for all the activities you’ve ever done. Even if it has been months or years since you last did it, your muscle fibers remain primed and can fall back on your past experience for support. So now what? What is the road ahead? Some of you might even want to know my fitness routine. Our bodies are experiencing many hormonal changes, mood swings and some of us might be nearing our menopause. All this and more can be tackled if you embrace fitness in your routine. 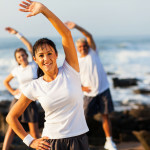 If you are still in your twenties and wondering why you should start the fitness regime now? Then trust me the earlier you start, the better your body will cope with it and will have long-term benefits. Being in shape comes third on my list but is of prime importance to me and most women. We all like to look good, look young and adorn lovely outfits. So if you exercise and eat right you can achieve that. Infact, it is one goal that led me to adapt fitness and keeps me motivated still. finally, being fit also means glowing skin . This is something all of us aware of but tend to ignore. So instead of spending money on beauty treatments try half an hour of cardio or an hour of interesting fitness activities like Jumba, dancing, aqua sports anything that you find interesting. Embracing fitness also means that you will look younger than you are. Weight tends to add-on to the age and if you’re fit then you can definitely look years younger than your age. Most importantly it gives you the energy and the right attitude to handle your day. If you have young kids, even better. If you’re not married or don’t have kids, this will help you ease out the daily stress in your life. After explaining my view points, I would also like to share a bit about my fitness routine. If you’re wondering why. I just hope to inspire a few of you to get on to that bandwagon. For me I have never had a strict regime and what also works for me is experimenting with different fitness methods. I adapt anything that I love, which doesn’t make it feel like an exercise. Dance: I have always loved moving to music, so Zumba and even contemporary dance was more fun than a routine for me. I keep going on and off it, but it works on my body well and it never feels like an exercise. Here I would like to emphasise that choose anything you like, be it swimming, dance, running. If it’s a routine you enjoy you will be able to achieve more without feeling the burden. 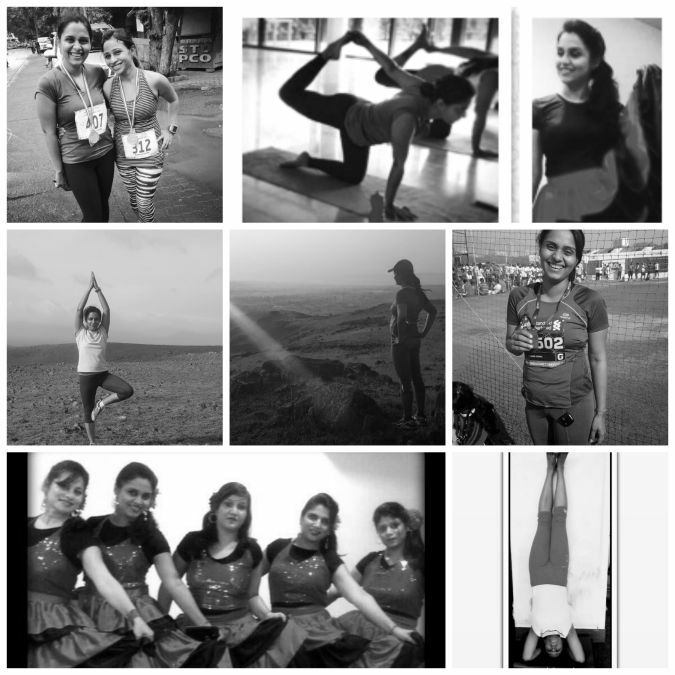 Yoga: I first tried yoga 4 years back and hated it. While everyone was preaching the benefits of yoga, I decided it was not for me. I didn’t find it physically challenging then. Last year I rediscovered Yoga through dance. I was trying to learn contemporary dance and my teacher, told me that I needed more flexibility and practising yoga can help me achieve it. That was that, the love of dance took me to yoga and @Citiyogini, my yoga teacher is the most amazing teacher I could have asked for. She is also on Instagram and has a blog and you must check out some of her videos. Ashtanga yoga is so physically challenging that I am enjoying it thoroughly and every success and achievement that I face in yoga, makes me want to try and push myself further. It is now become my first love. 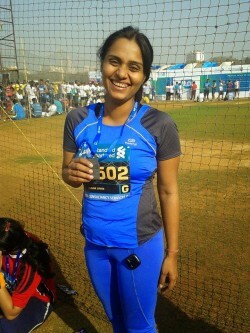 Running: This came to me as challenge when my husband enrolled me for SCMM half marathon three years back. It was more like – now that I have enrolled and paid for it, I should give it a shot. I started really small with doing two rounds of the building. The slowly kept pushing myself to three, four, five. Every week increasing the distance by a kilometre and finally I did achieve and manage to do the half marathon. I finished my first run in 2 hours and thirty minutes, which is decent. I do not aim to be an over achiever but what this made me realise was , if you put your mind to something, it is achievable. It is always mind over matter. A brilliant side-effect was that I lost oodles of weight and toned up. Even with all the above mentioned fitness routine, my body was not seeing much difference, but running has pushed some barriers for me. You might wonder how I am able to put fingers in all these various forms of fitness or if I am a fitness maniac. It is not so, I am a very lazy person. I never tend to over exert, most of these classes I attend are on alternate days and I basically practise one form of fitness a day, thus keeping a balance. Also the variety in these keeps me from getting bored and different things work on different parts of my body. In the end I would just like to say, it’s never too early or never too late to start on the road to fitness. So go ahead pick what you like and you will only benefit from it I promise. « What To Gift A New Born? It’s so inspiring really. I am I my twenties. Always been on chubby side with athletic built weight loss has been a constant struggle. Ups and downs. On and off the wagon. I have realised that to keep yourself motivated is the biggest challenge. Hey Aditi, I know it is tough to even think of exercicing in your twenties, whn your metabolism is good, and you hardly have any weight issues. We all assoiciate being thin to being fit. But those of us who are already on the fitness bandwagon know the difference. Also the sooner you get on to a fitness path the better, as your body is more flexible at a younger age and can bear more wear and tear. Hope you will use this as a motivation. I will also keep posting more real life women stories to keep movitvating you and others :)! Loved this P.. Also the much needed holy for me without being preachy ! :)…so glad, so when am I seeing you sweat it out :). Thanks Wendy, I truly believe in a fit lifestyle and your words are very encouraging.